Live rosin and live resin are two different types of cannabis extracts that often get confused. Even the term live rosin is technically inaccurate, although, it seems to be here to stay. 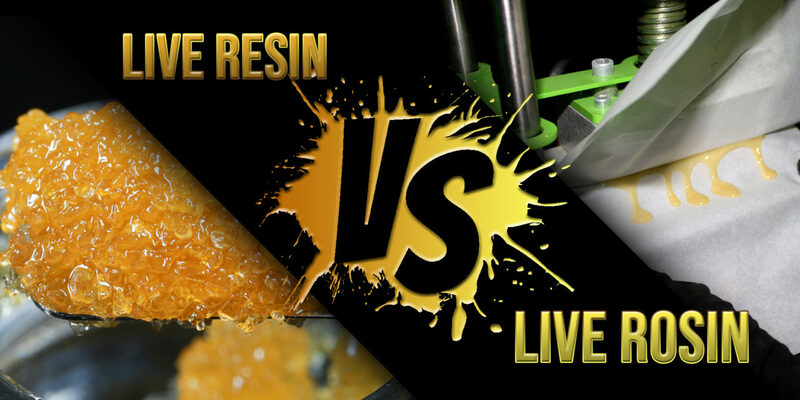 We decided to set the record straight and define live resin and live rosin once and for all. 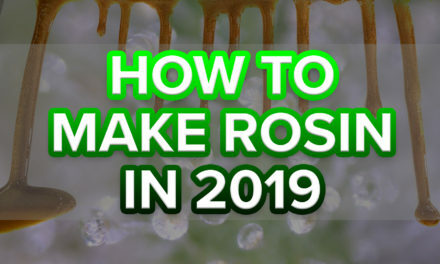 Plus, we also explain how to make live rosin, step-by-step. 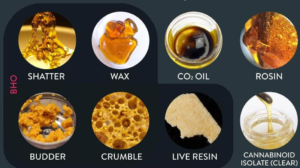 The term live resin is in reference to a solvent based extract, normally BHO, that is made with live, or freshly frozen, plant material. It is a single pass extraction that captures the plant’s terpene profile by extracting the resin glands before they dry and cure. Live rosin, on the other hand, is a solventless extract. It is often made by pressing bubble hash that was made from freshly frozen, or live, flowers. This process captures the live terpene profile of the cannabis plant without the use of solvents because bubble hash is more of a water sieve than extraction. Can you press “live” cannabis? The short answer is no. Because of all the moisture left in “live” or freshly frozen cannabis, trying to press it creates steam and boiling water. What it doesn’t create is a desirable or even usable cannabis extract. Plus, it not only makes a mess, but it can be dangerous. That’s why, in order to make live rosin, you need to turn the live cannabis material into bubble hash first. As soon as the cannabis plant is cut, bag and freeze it immediately. Then store in a freezer until use. Use the freshly frozen plant material to make bubble hash with the desired micron filter bubble bags. 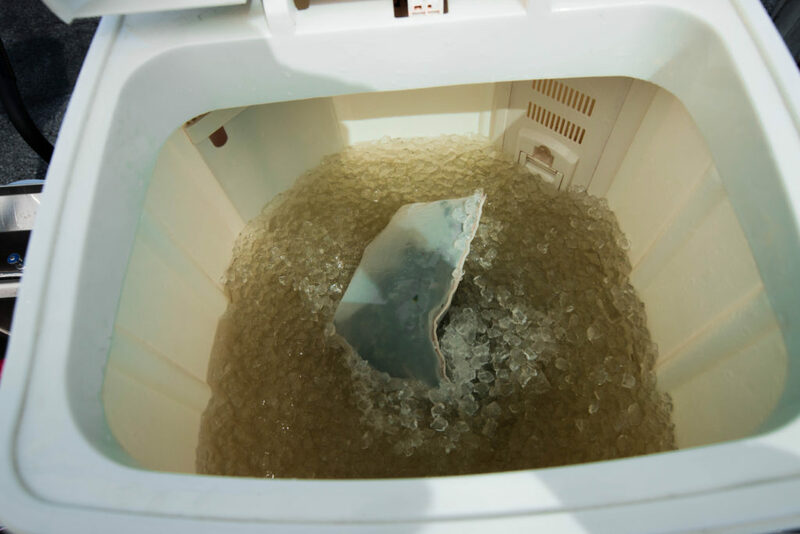 Dry the bubble hash in a freeze drier to preserve the volatile terpene profile of the live plant. Once the bubble hash has been dried, use a 25 micron filter bag to press the material using a rosin press. Extract a pure form of hash oil free of plant material and rich in a terpene profile that resembles the live plant. This end result is what’s known as Live Rosin. 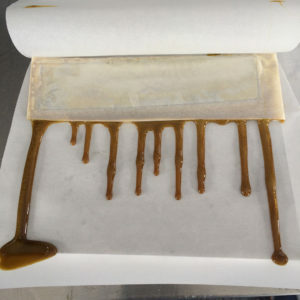 As you can see, live rosin isn’t the result of pressing live cannabis material. Many struggle with the term live rosin because the bubble hash must dry before pressing and the resin glands are no longer live. 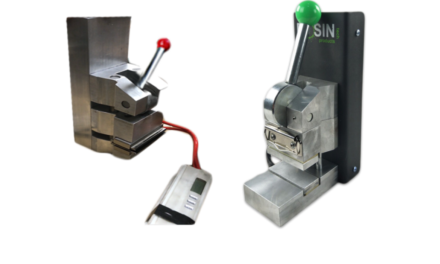 Regardless of the accuracy of the term, live rosin is a delicious, solventless extract you can make at home using the Rosin Tech Twist™, Smash™, or Go™. 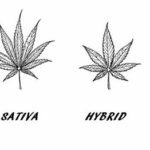 Exploring Indica vs Sativa and Strain Names: Do They Really Matter? 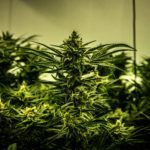 Solvent, Solventless vs. Solvent-Free Cannabis Extracts: What’s the Difference? We're a group of people extremely passionate about Rosin. 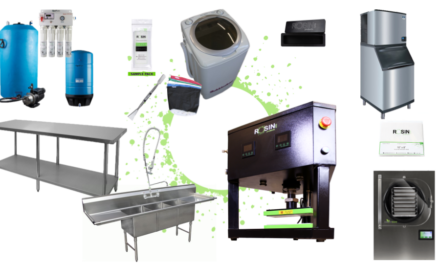 We are committed to bringing innovation to the industry and providing a reliable source for all your Rosin Tech needs.